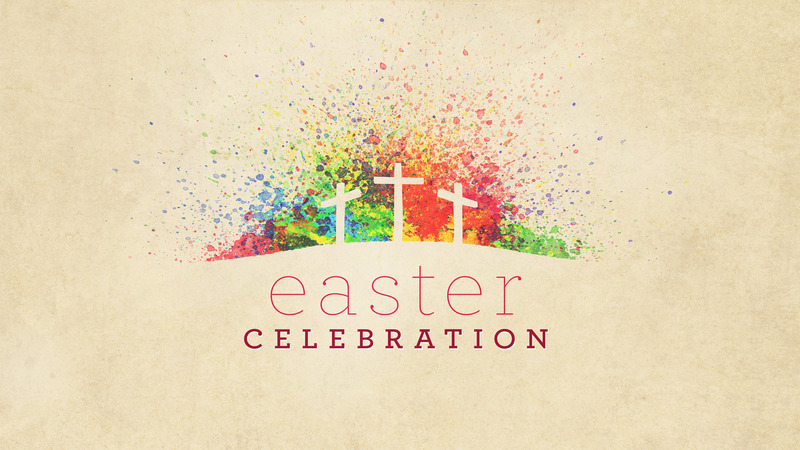 Below is a list of our Easter Events. Click on the events below to find out more about that particular event. To sign up – click on the link in the event display.